1. 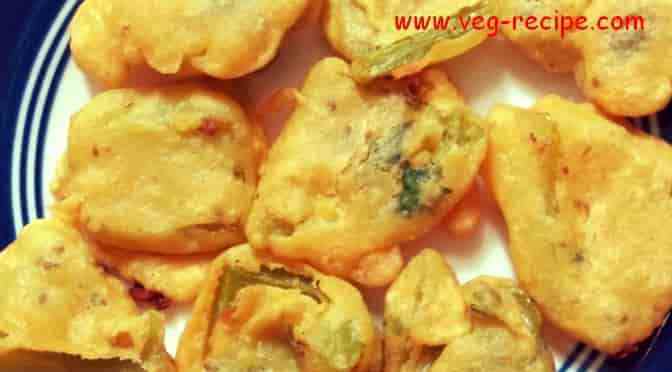 To begin making the Maharashtrian Karanji Recipe (Gujiya), we will first make the filling. 2. 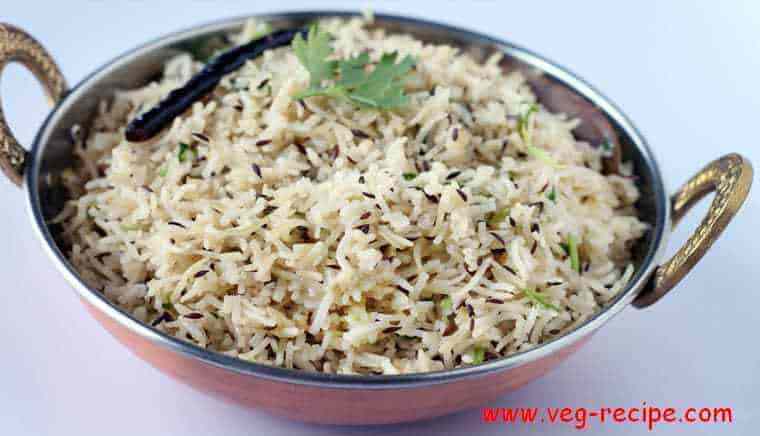 Begin by dry-roasting the Desiccated Coconut Powder, Poppy seeds and Sesame Seeds in a pan. Roast them separately, until they turn Golden Brown in Color. 3. After they cool down, grind them in a mixer by adding first poppy seeds then sesame seeds and then coconut till you get a coarse texture. 4. 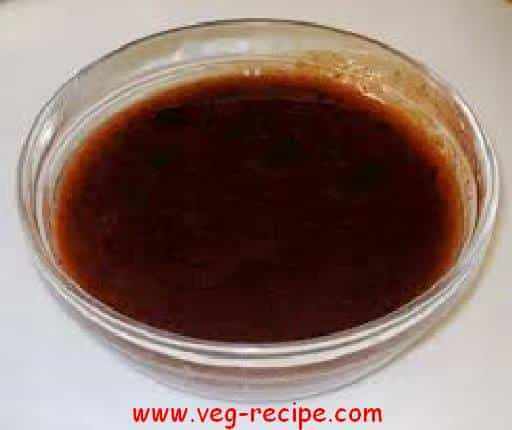 Now Roast the Sooji on medium heat in a shallow bottom pan with 1 Tbsp ghee or oil till it turns golden brown. Keep it aside. 5. Roast the whole wheat flour with the remaining ghee/oil in the same pan, until golden brown and keep aside. 6. Now, put all the filling ingredients including the coarse powders, Whole Wheat Flour, Sooji, Jaggery, Cardamom and Nutmeg in a food processor, and blend them well for 2-3 minutes till they form a fine powder. The delicious coconut filling for the Karanji is now ready and keep it aside to use later. 7. Now prepare the crust for the Karanji. 8. Heat 3 Tbsp of ghee or oil in a small pan and keep aside. 9. 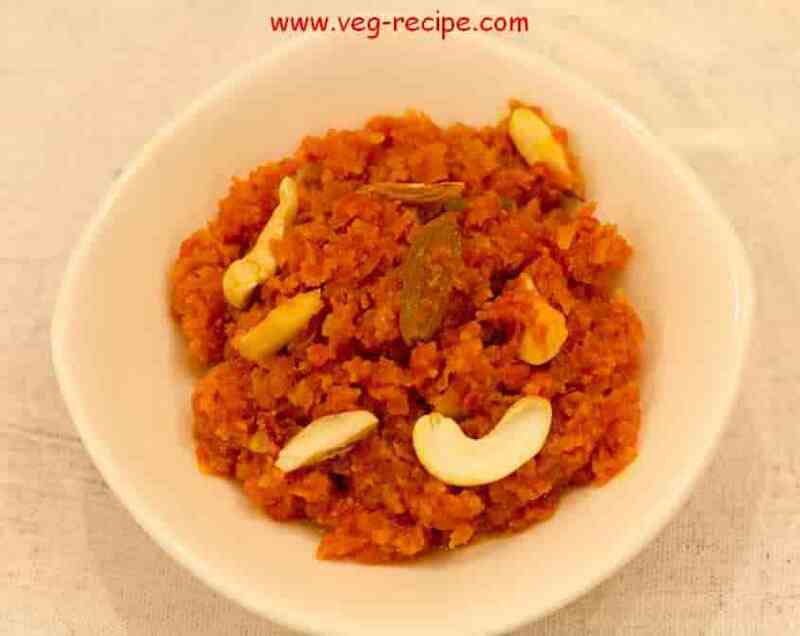 Now in a deep Bowl take Maida, Rava, Sugar and salt and pour the hot ghee/oil made above and knead the mixture with your hand. While kneading keep adding water and milk to the mixture little at a time. Once the dough is pliable and firm, keep it aside and cover it with a damp cloth for a couple of hours. 10. Once the dough is well rested, take some dough in your hand and roll it using a rolling pin and base to form a small circular poori / Chapati shape (3-4 diameter). 11. 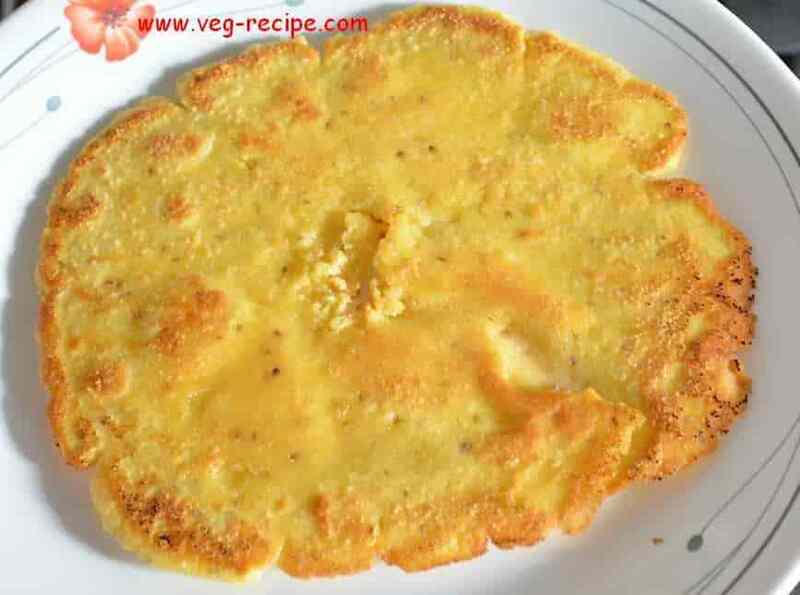 Add 1-2 Tbsp of the Karanji filling prepared above and carefully fold the poori and give the shape of karanji with your fingers or you can use karanji mold available in the market to shape them. 12. Repeat the procedure for all the dough to make karanji and keep aside for frying. 13. Now deep fry all the Karajis in hot oil and fry them till they turn golden brown in color. 14. Your Maharashtrian Karanji / Gujiya / Ghughra is ready to be served. 1. Heat the milk in a pan. While the milk is being heated, Take custard powder in a bowl and add 2-3 Tbsp Milk to the custard powder and dissolve the Custard powder till there are no lumps and the mixture is smooth. 2. Now gradually add the custard powder mixture to the heated milk spoon by spoon while stirring the milk so that there are no lumps formed. 3. Then add sugar to the mixture and mix it well and let the milk simmer for sometime. 4. Heat the mixture till the custard mix has thickened. Now take the custard mix in separate bowl and let it cool completely and then refrigerate it for an hour. 5. Once the custard mix is cooled, add all the fruits to the mixture. You can add grapes, Banana, Apple, Mangoes, Pomegranate, Chickoo, Orange, Kiwi etc. 6. You can also take the fruits in a Glass and pour chilled custard mix over them when serving. 1. 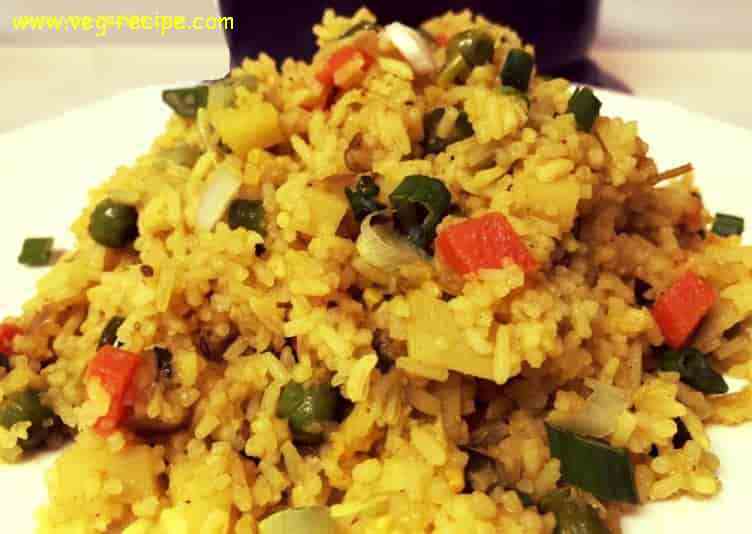 Take a Big bowl and in that take crushed Corn, Boiled Potatoes, Green chilies, Garam Masala, Coriander Leaves, Lemon Juice and add bread crumbs accordingly to bind. Mix all the ingredients. 2. 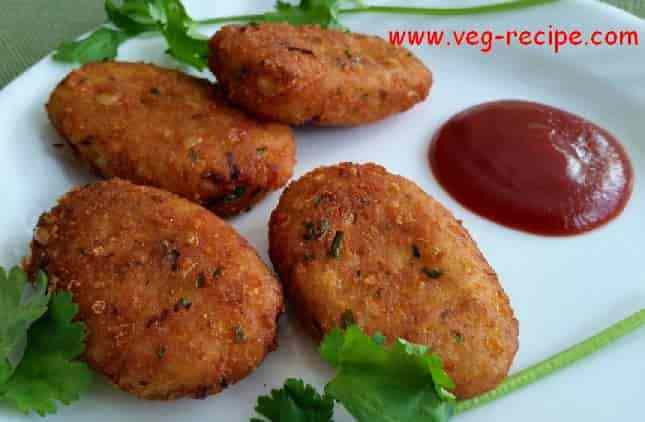 Now take some mixture in hand and make small tikki's and coat them in bread crumbs. Repeat the same procedure for the remaining mixture. 3. Now in a deep pan, heat oil for deep frying. Deep Fry all the tikki's till shallow brown and crispy. 4. 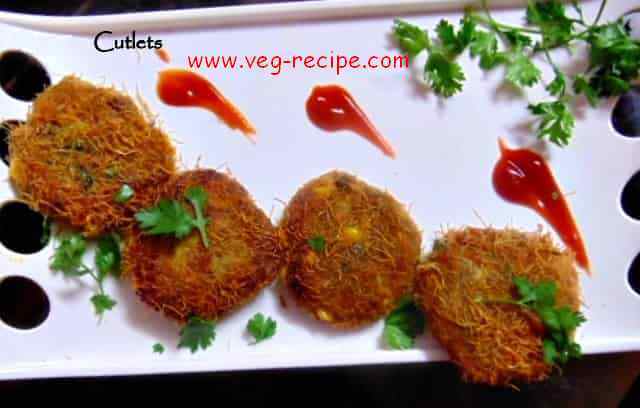 Serve the Corn Tikki / Corn Cutlet hot with Tomato Ketchup or Green chutney. 1. 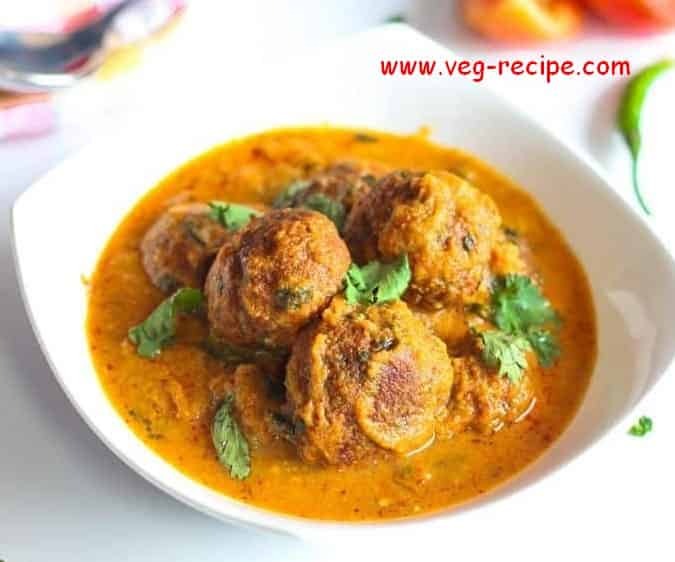 In a bowl, take Besan, Rice Flour, Carrom Seeds, Red Chili Powder, Salt and mix well. 2. Add water to the mixture and make a smooth semi thick batter with medium consistency. 3. Now take the bread slices and cut 1/2" thick pieces from all 4 edges. Keep the middle soft portion to make sandwich (it will not be used in this recipe). 4. Now dip the edges in the batter prepared above and gently coat all around. 5. Take a pan and heat oil for frying. 6. Deep fry all the edges in hot oil until Golden Brown and crispy. 7. 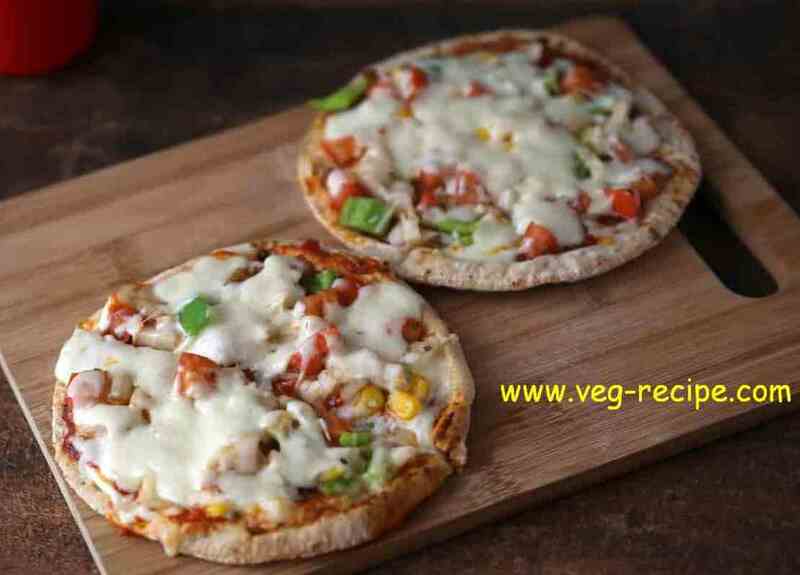 Serve hot with Green Chutney or Tomato sauce or Enjoy with Tea as Snacks. Do not dip the bread edges in the batter for longer time as bread edges would become soggy and would crumble in the batter. 1. 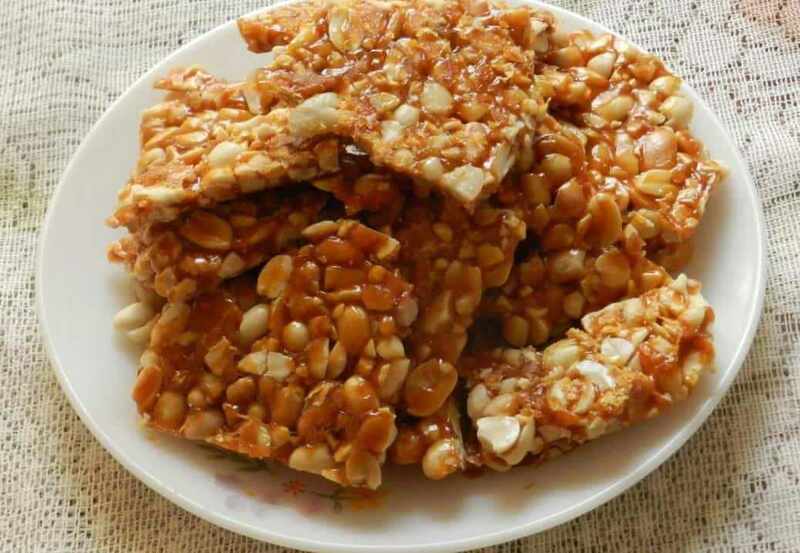 Take Groundnuts, Green Chili, Ginger, Sugar and Salt in a small jar of Mixer grinder and grind them until smooth. 2. 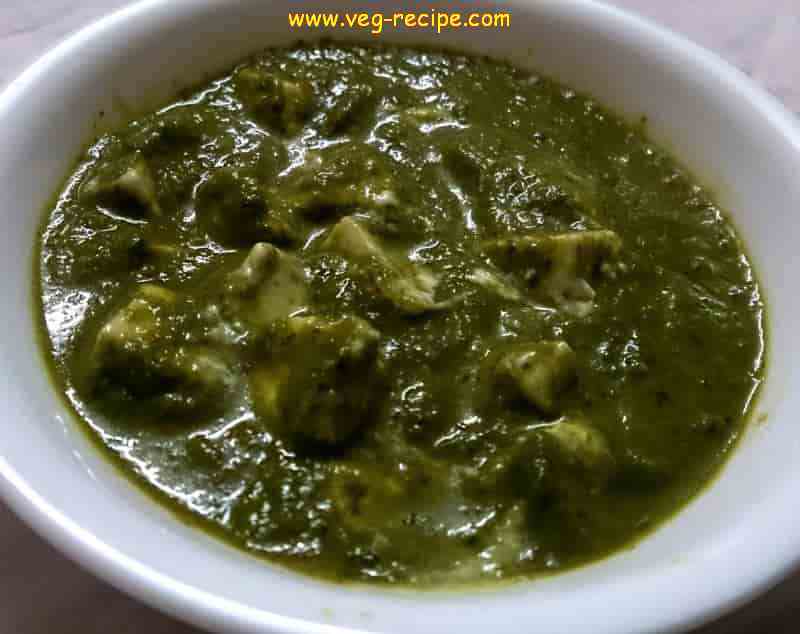 Add Coriander Leaves, Mint Leaves, Lemon juice and water and grind again to make it a smooth paste. 3. Adjust the quantity of water to get the required consistency. 4. 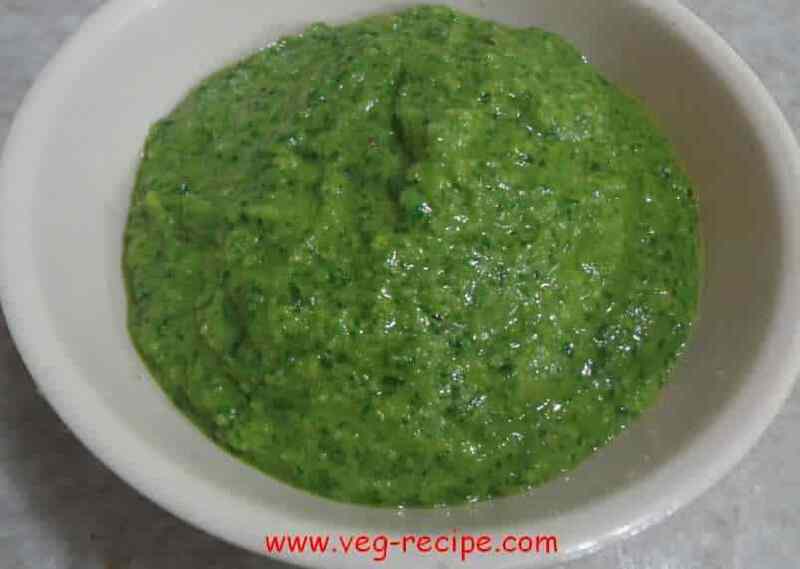 Coriander Chutney with Mint is ready to serve. 5. Can use it with various Chaats like Bhel Puri, Sev Puri, Ragda Pattice or any other Indian Chaat which calls for a Tangy and Spicy Chutney. 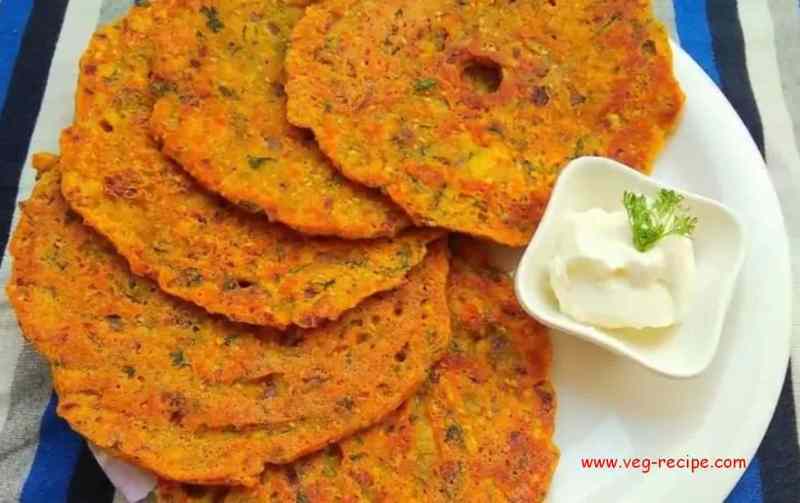 Can also use it as a dip for snacks like Fritters and Bhajiyas. 1. Grind Peanuts, Green Chili and ginger first, otherwise chutney may not grind well. 2. Can add a couple of garlic cloves for nice garlic flavor. 3. Adjust Chili quantity to make it less or more hot and spicy as per your palate. 1. Boil the Potatoes. Do not over boil. Cool, peel and grate them. 2. Now Coarsely grind the boiled Sweet corn in a mixer grinder. 3. 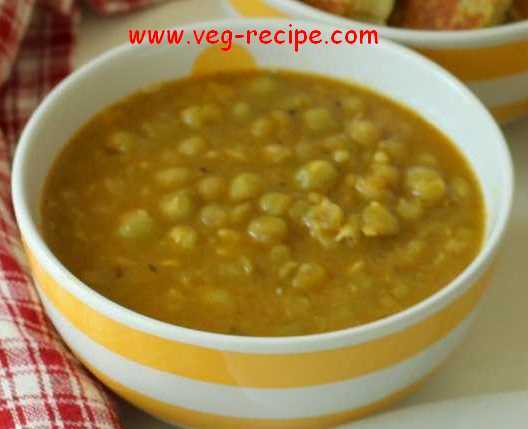 Take a deep bowl and add the grated Potatoes, Boiled Sweet Corn, Grated cheese, Black pepper powder, Ginger, Green chili paste, Salt, Coriander leaves and Corn Flour. Mix all the ingredients to a smooth mixture. If the mixture appears soggy or has a lot of moisture, add breadcrumbs to help bind the mixture. 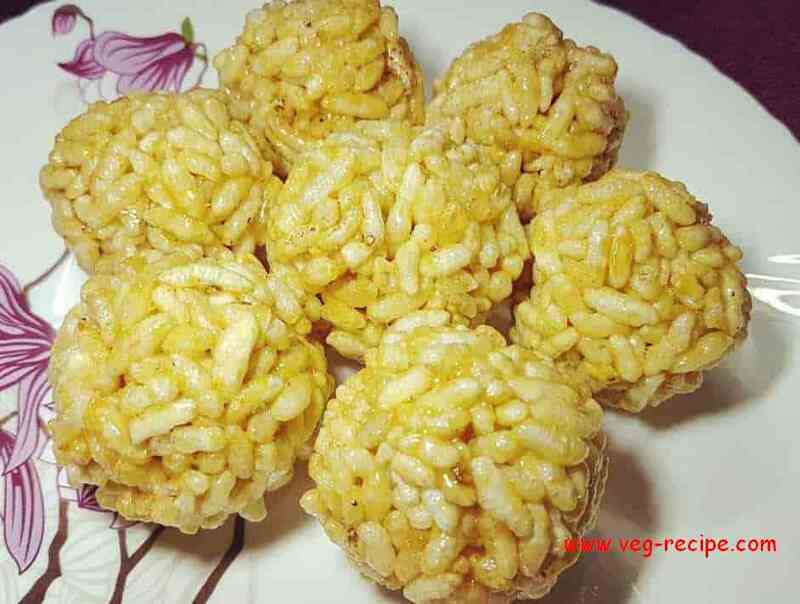 Now with your hands make small lemon sized balls of the cheese corn mixture and refrigerate for a few minutes. 4. Now in a heavy bottomed vessel, heat oil for deep frying. 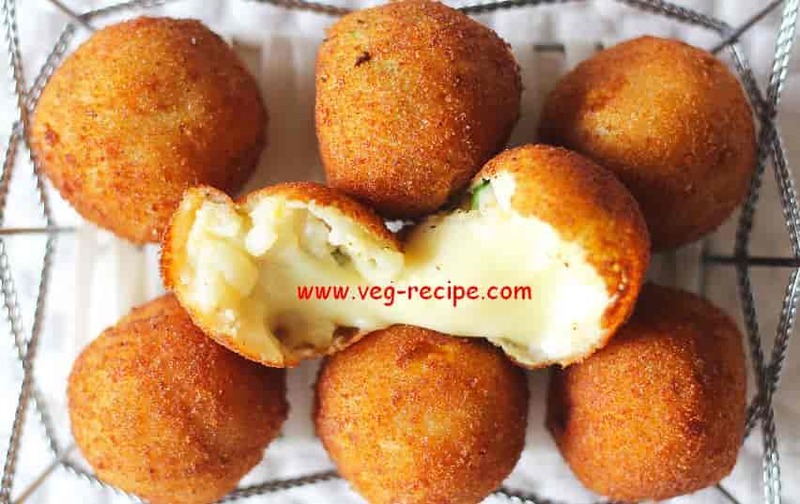 Coat the Cheese Corn Balls in Cornflour batter and then evenly coat them with Bread Crumbs. 5. Place each ball in the hot oil. Do not over crowd. Deep fry till Golden brown in color. Carefully remove the fried balls onto an absorbent paper. 6. 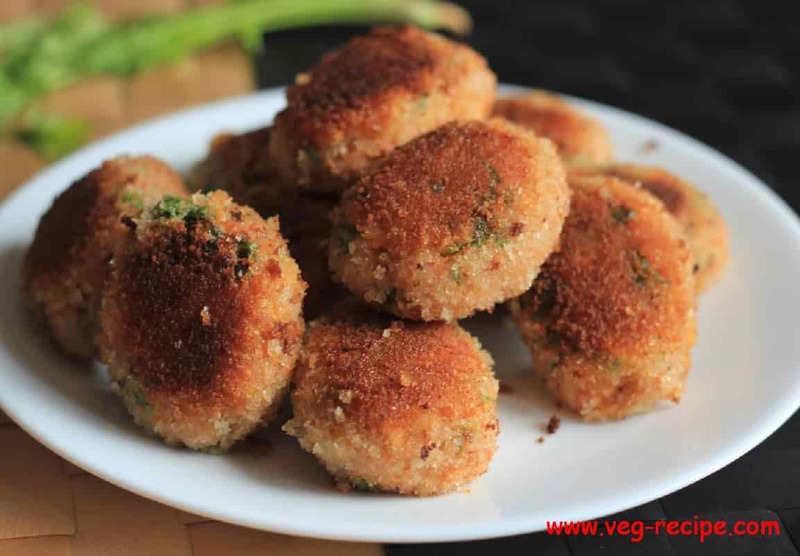 Serve the Cheese Corn Balls with Tomato Ketchup or Coriander Chutney. You can add any flavor of your choice like Garlic powder, Oregano or Red Chili Flakes to the mixture. 1. Firstly Boil all the potatoes, then peel them. 2. Take the potatoes in a bowl and mash them. 3. Now Add Garam Masala, Chaat Masala, Red Chili powder, Salt and mix well. 4. 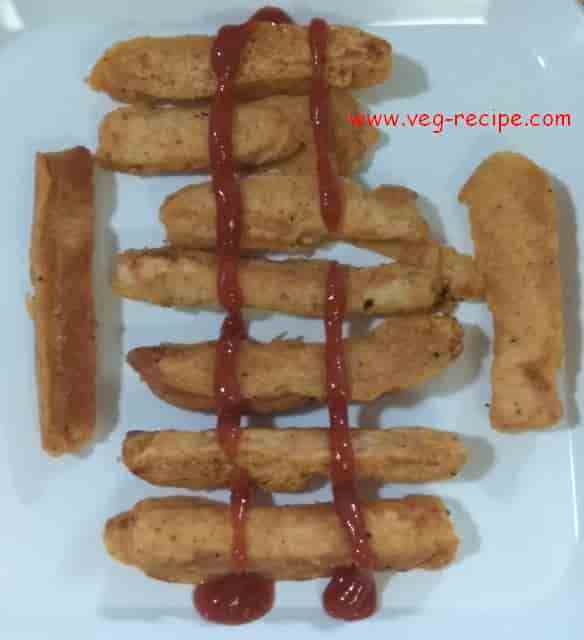 Take some mixture of the above in your hands and roll them with your palm and flatten them to make potato patty. Do the same for all mixture. 5. Now take a Tawa and heat it and grease it with some oil. 6. Place number of pattice on the tawa as per the size of tawa. 7. Drizzle some oil over the patties and cook for a couple of minutes. 8. Similarly cook the other side of the patties until both sides are golden brown in colour. 9. Repeat the procedure for all the patties and keep aside. Your patties are ready. 1. In a serving Cup or plate, Take a couple of Potato patties. 2. 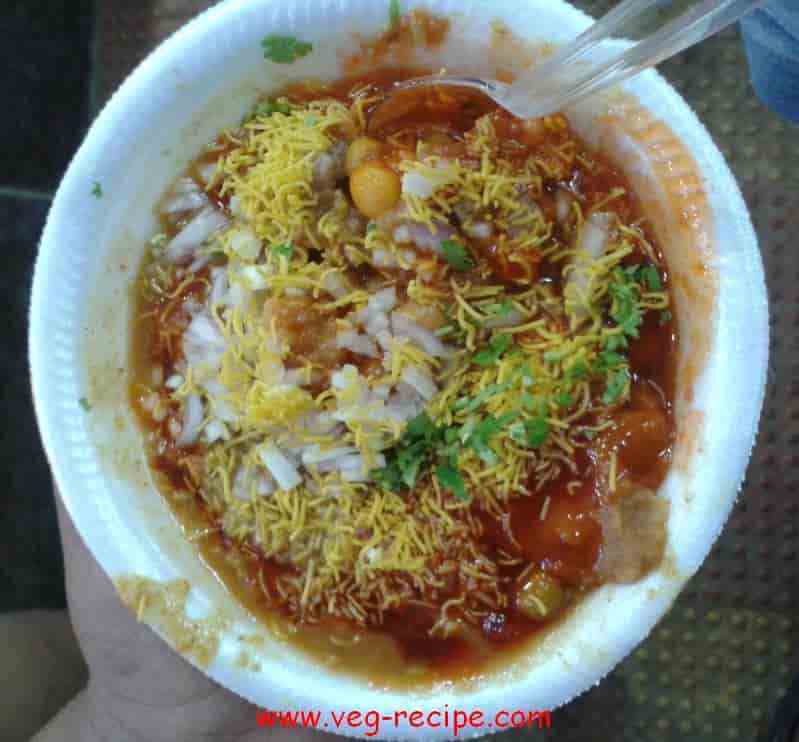 On top of the patties spread a cup of Hot Ragda Curry (White peas Curry). 3. 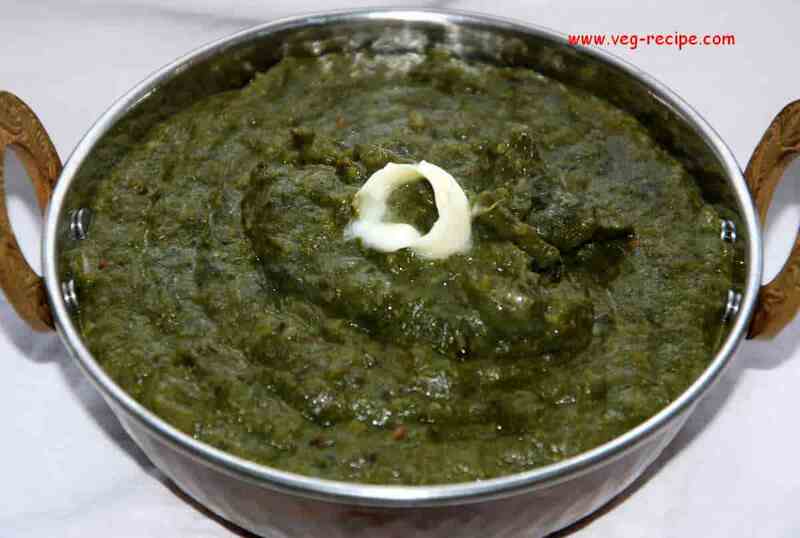 On top of it spread ½ Tbsp green chutney, ½ Tbsp Tamarind Chutney. 5. 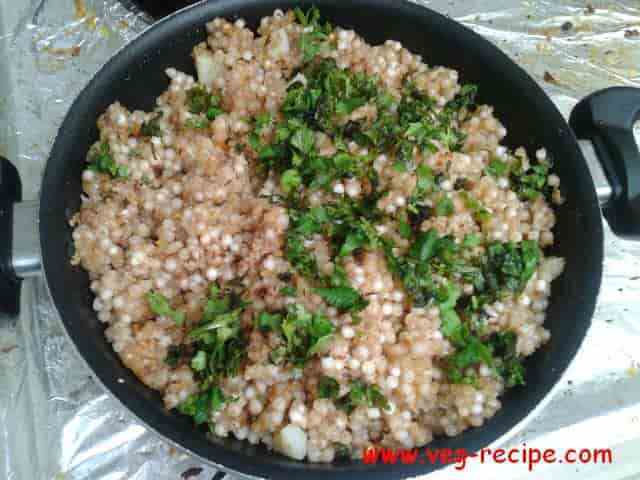 Serve immediately after assembling the Ragda Pattice Chaat.